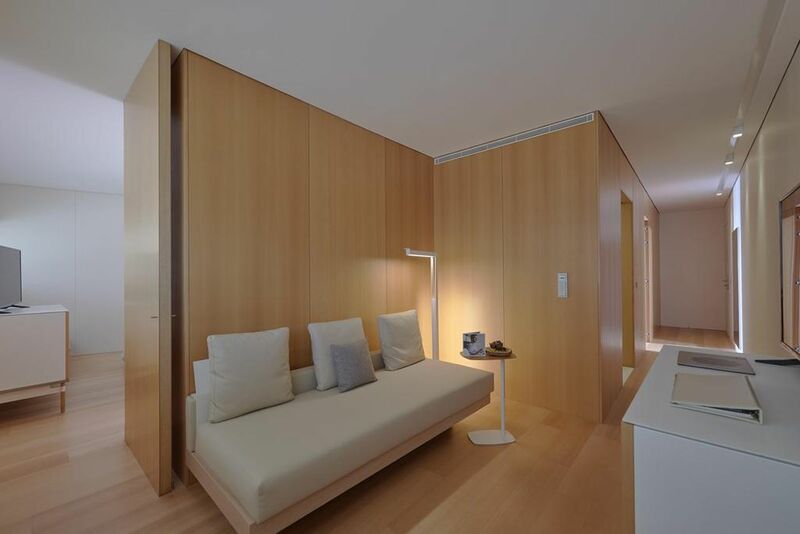 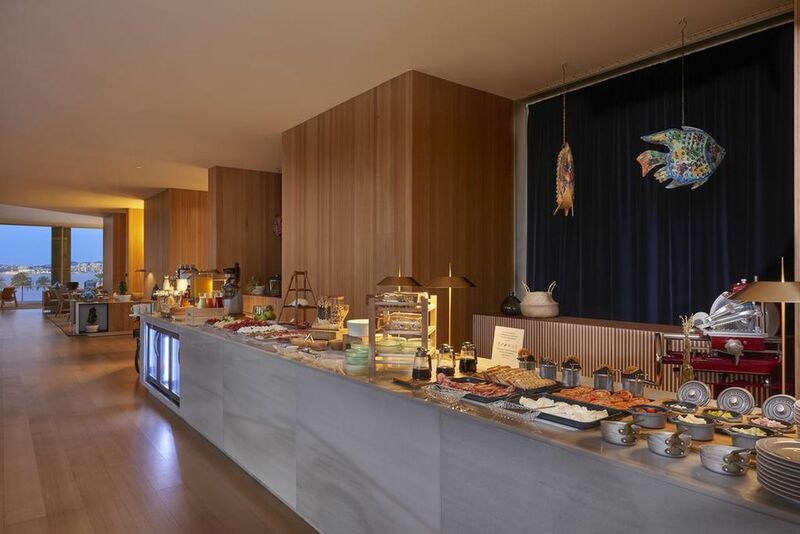 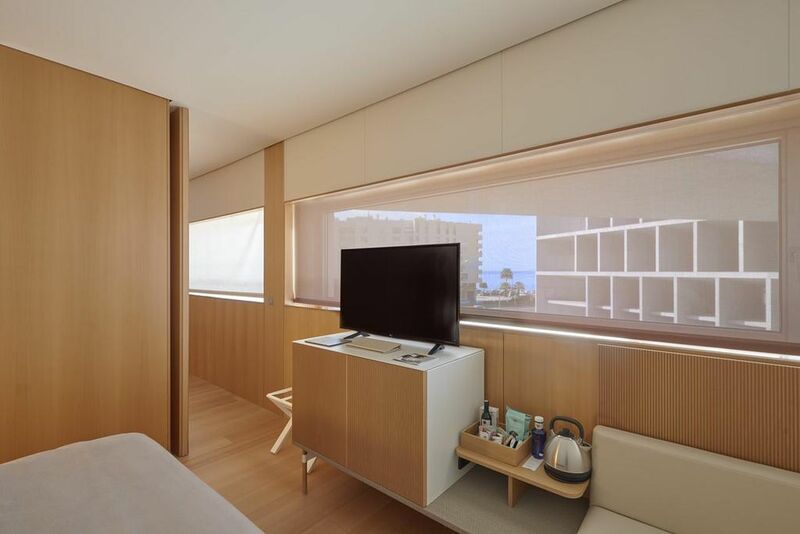 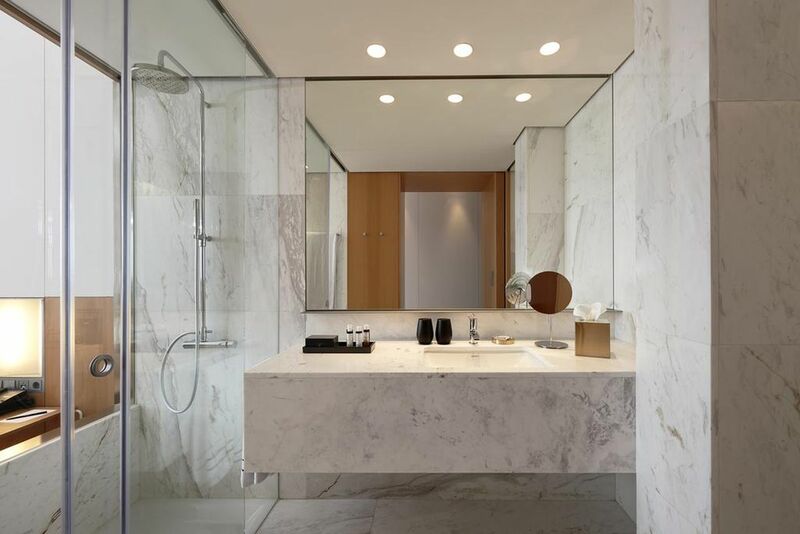 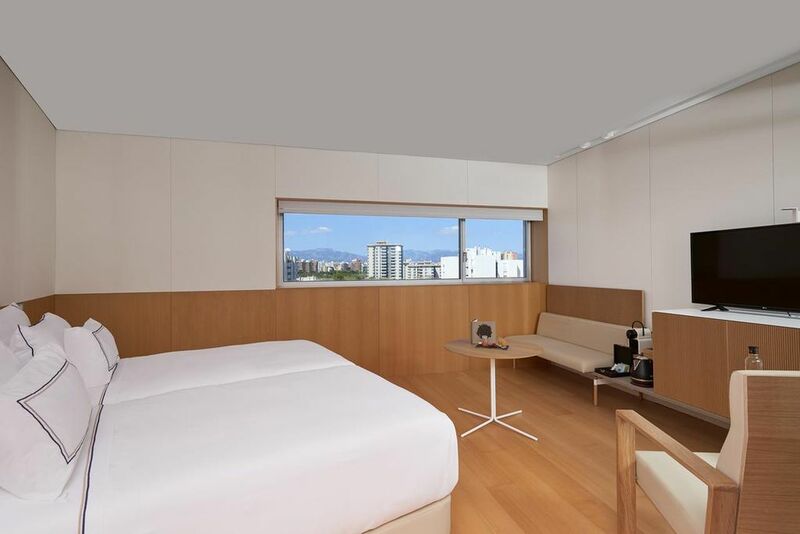 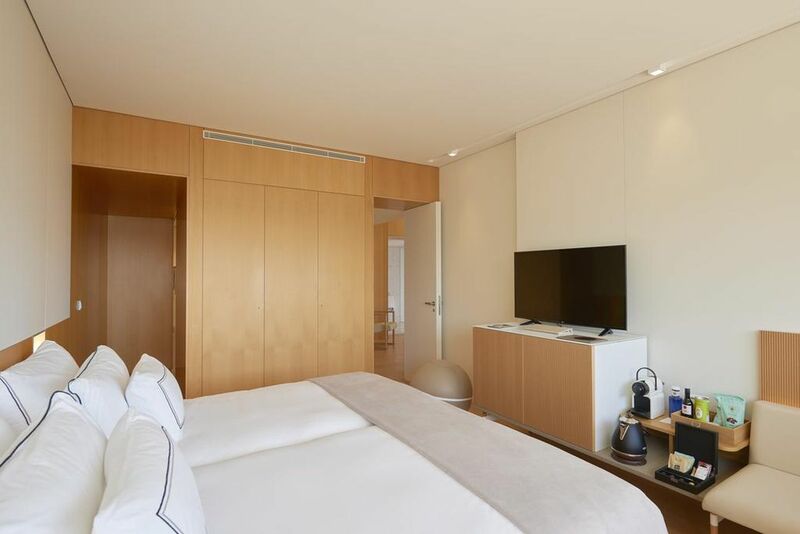 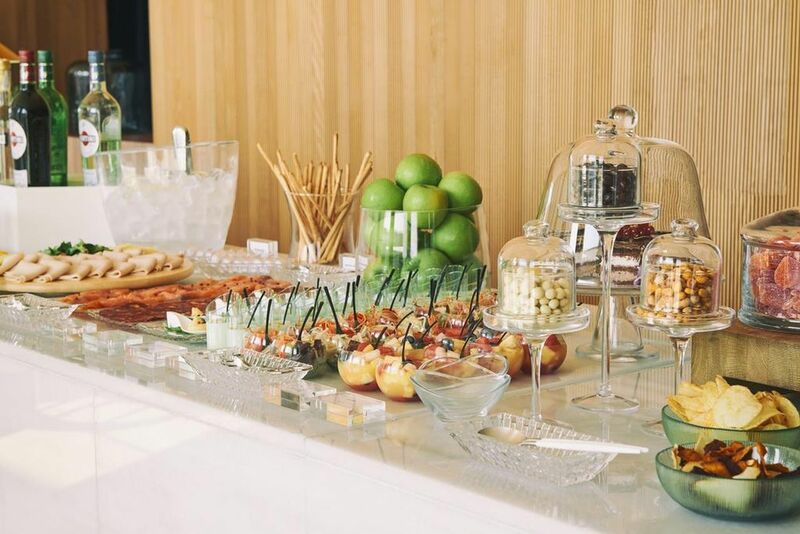 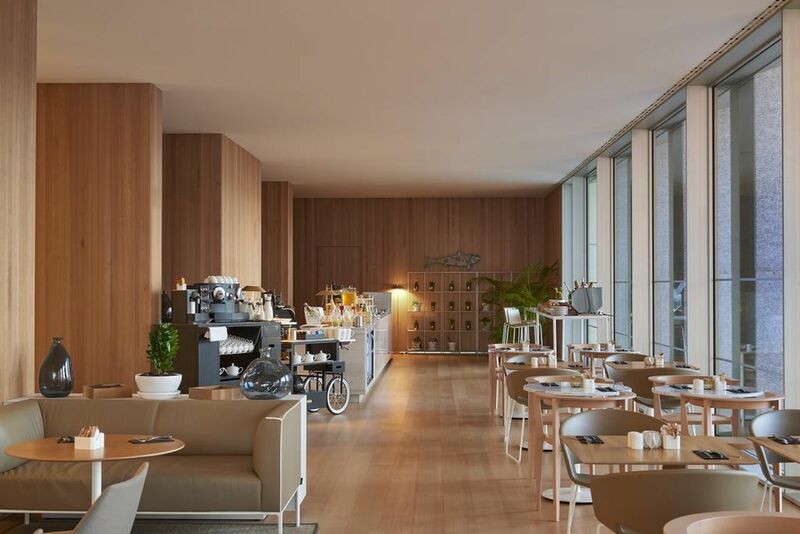 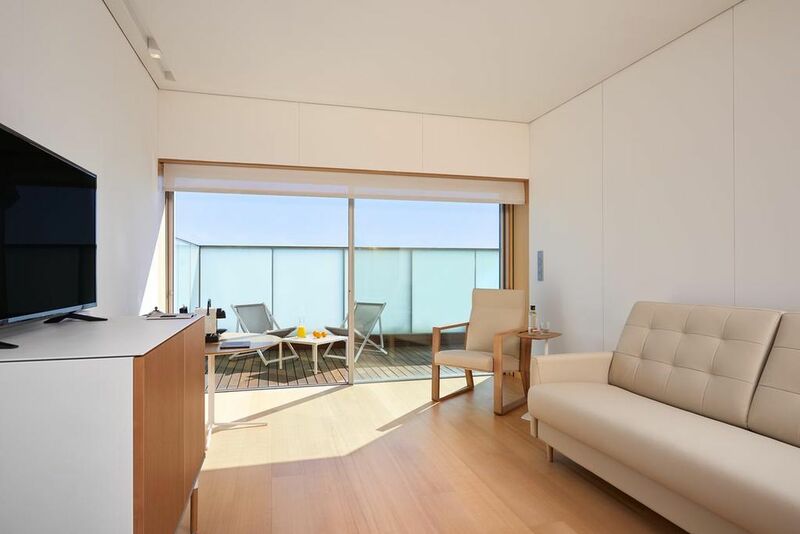 This very new, contemporary and comfortable hotel is linked to Palma's new Palau de Congresos and is close to the historic city centre of Palma with views of both the sea and the city. 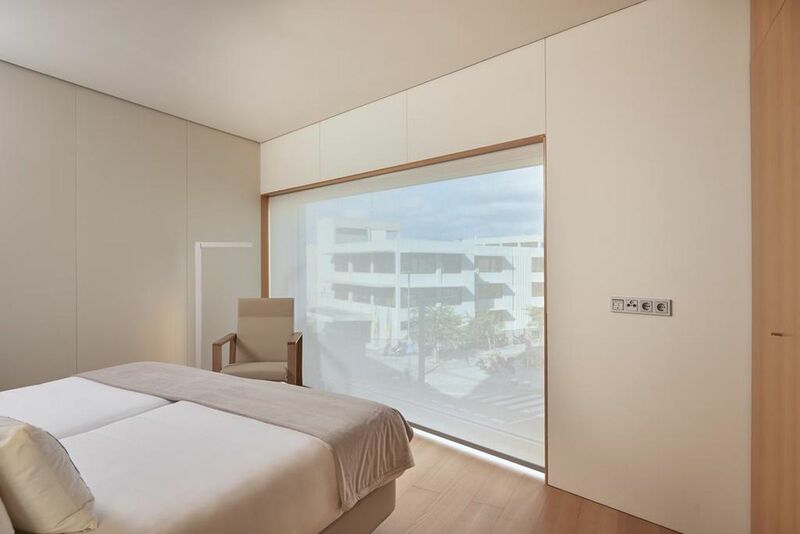 It has 268 modern rooms and three well-equipped meeting rooms with capacities of 90, 120 and 240. 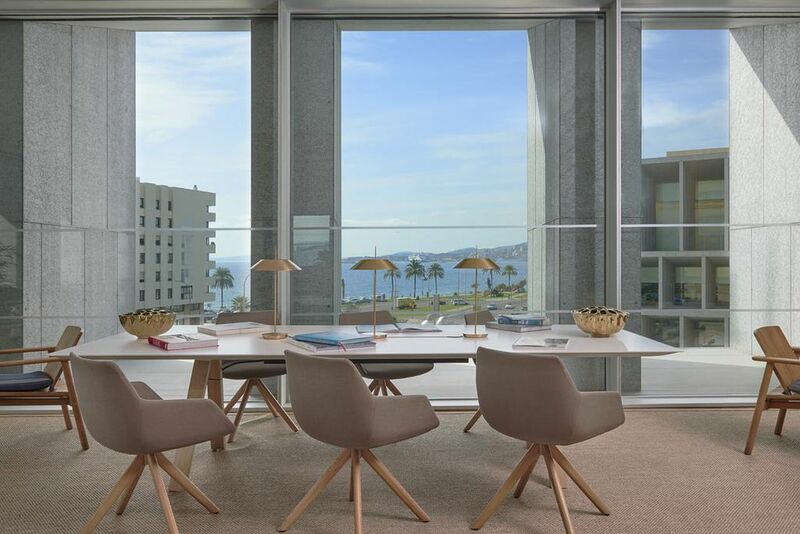 It has an attractive 7th floor terrace with a pool and views to the Bay of Palma. 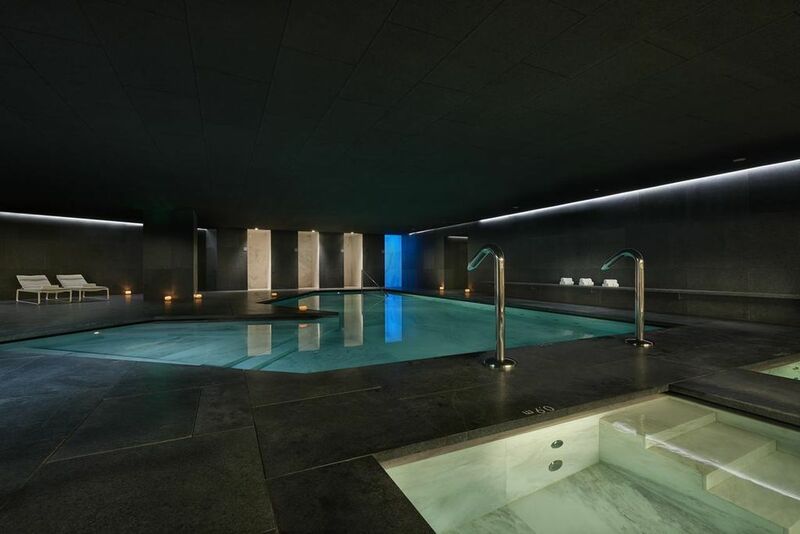 The hotel also has 268 parking spaces in its own underground car-park.